Easy to install & maintenance free. The look of hand-stained cedar or redwood. 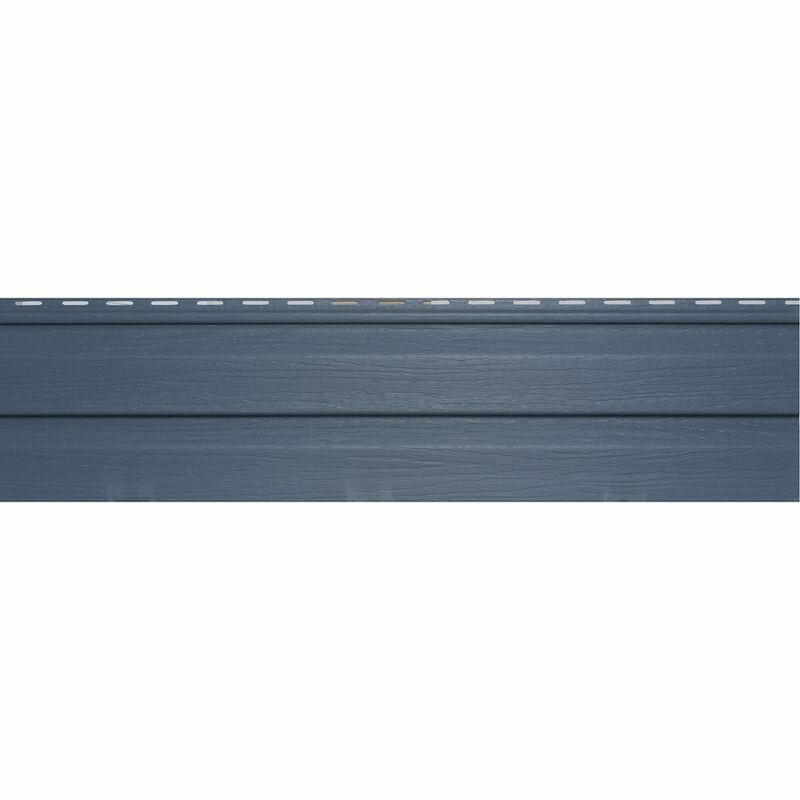 Harbor Ridge Plus D4D Cabot Blue Carton Harbor Ridge Plus siding's deep lap profile and stunning dark colours provides enhanced beauty and increased installation rigidity.